I can’t be seen, found, heard or smelled. 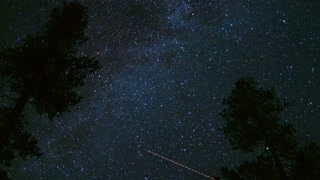 I lie behind stars and under hills, I fill empty holes, come first and follow after. What am I? 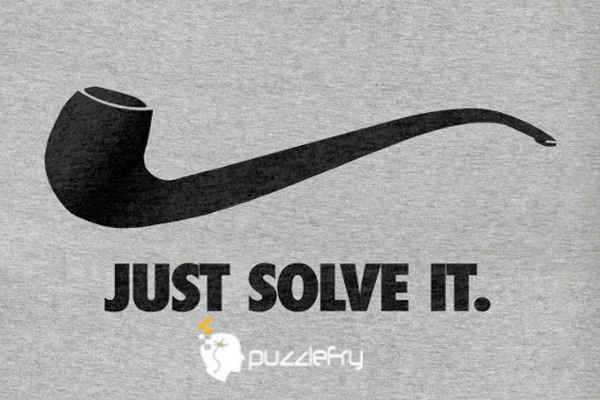 SherlockHolmes Expert Asked on 23rd November 2018 in Brain Teaser. PANKAJ Genius Answered on 24th November 2018.